Much is said about Toronto’s so-called status as a world-class city. But having just returned from a weekend in Paris, I can attest we still have a long way to go. True, real estate is much more expensive in the French capital. 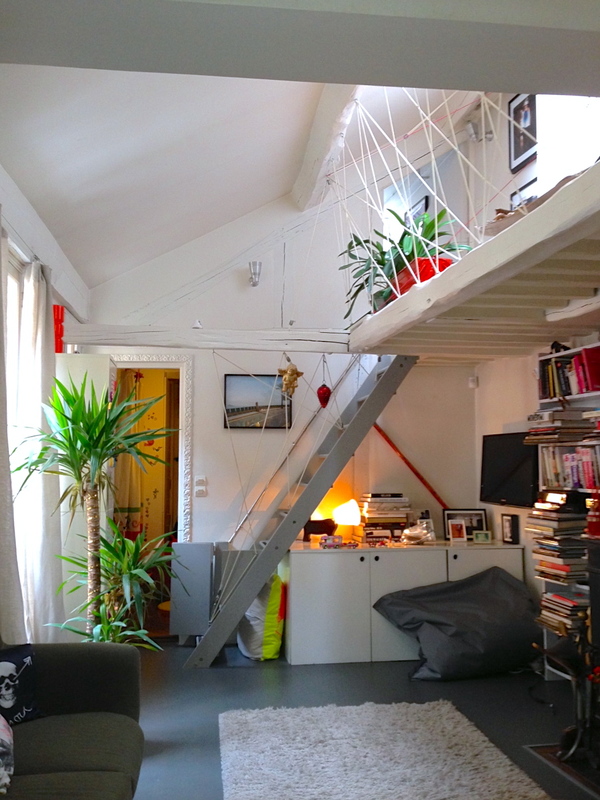 Consider the loft below — this is what $1,200 per square foot looks like in Paris. Now contrast this exorbitant price with Toronto’s, where the average cost per square foot is just shy of $600. 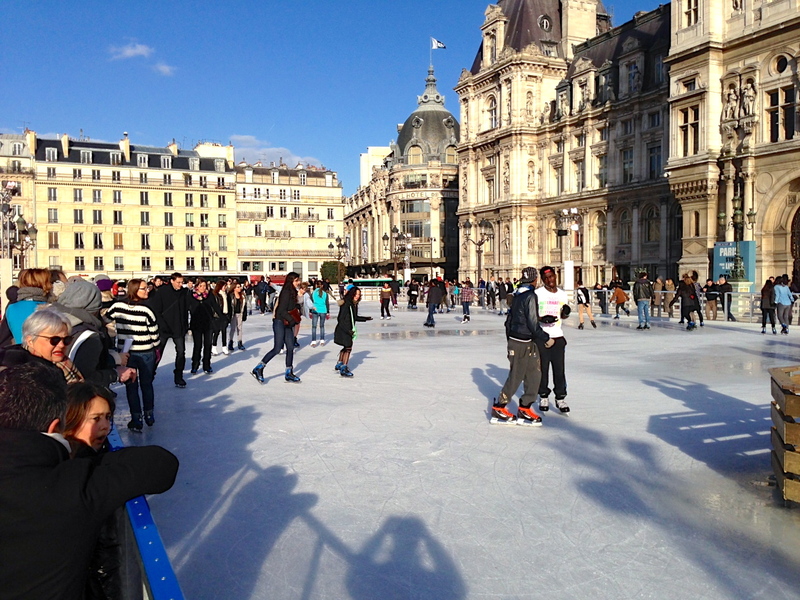 The truth, however, is that Parisians don’t seem to mind. Sure, they may complain about rising prices. And they may not necessarily enjoy living packed together (Paris being about 6 times more dense than Toronto, most apartments there are small and cramped). An elevated walkway above street. 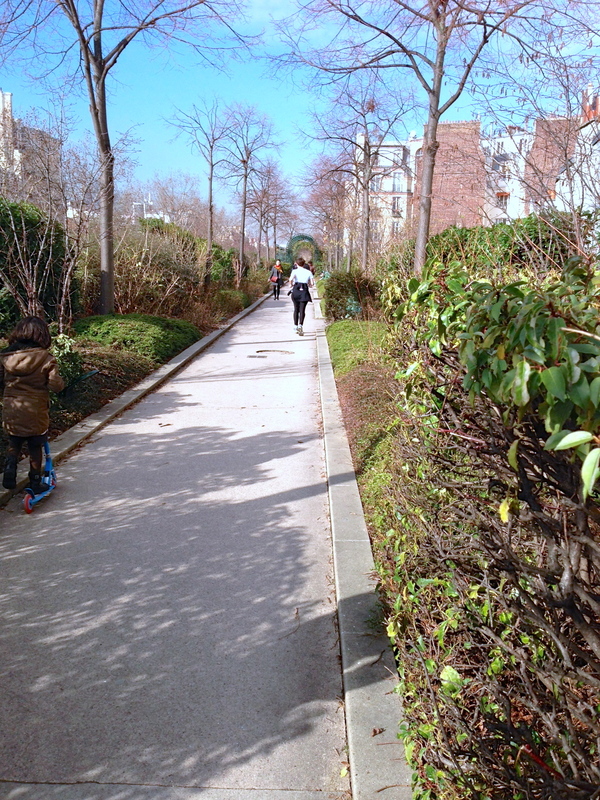 Parisians walk everywhere, although…. 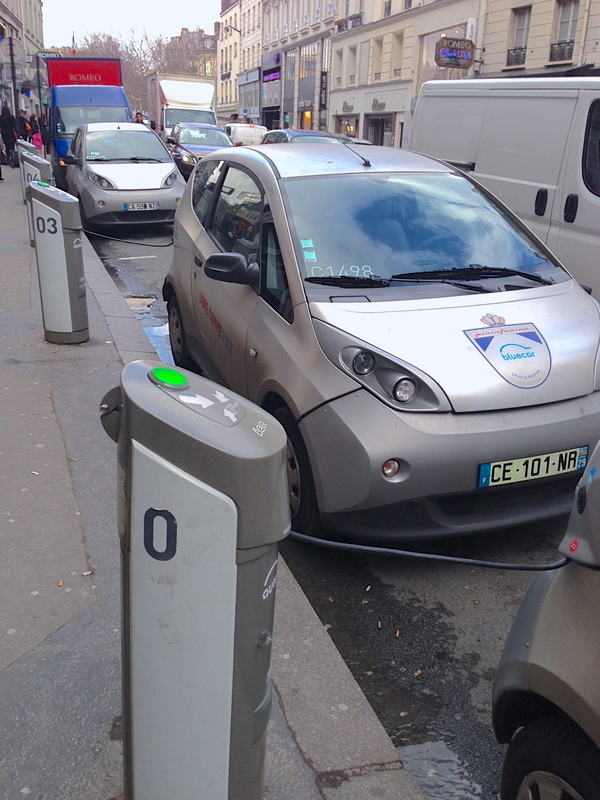 …Paris has been made even easier to navigate with electric car sharing service Autolib‘, a follow-up to the city’s successful bicycle sharing system, Velib’, which is the second-most extensive system of its kind in the world. 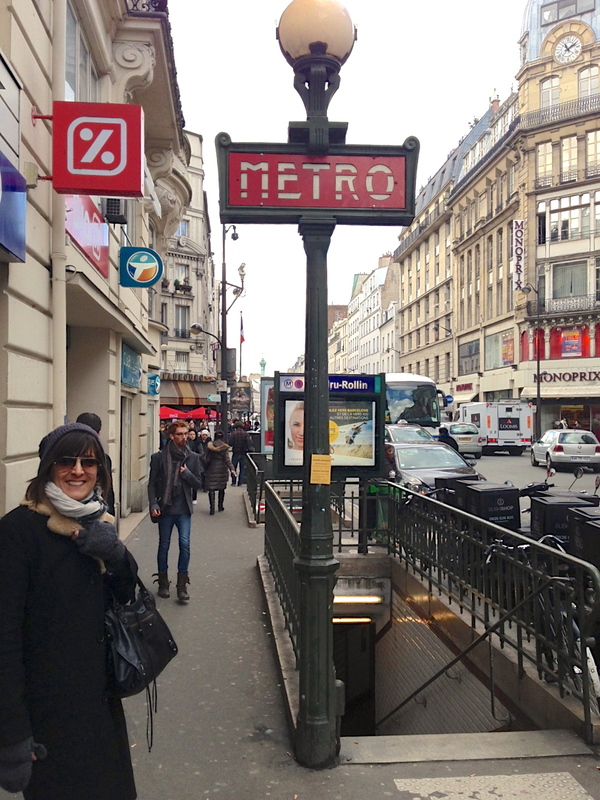 In Paris, there’s a subway station every 400 metres or so, yet their Métro is cheaper than our TTC. 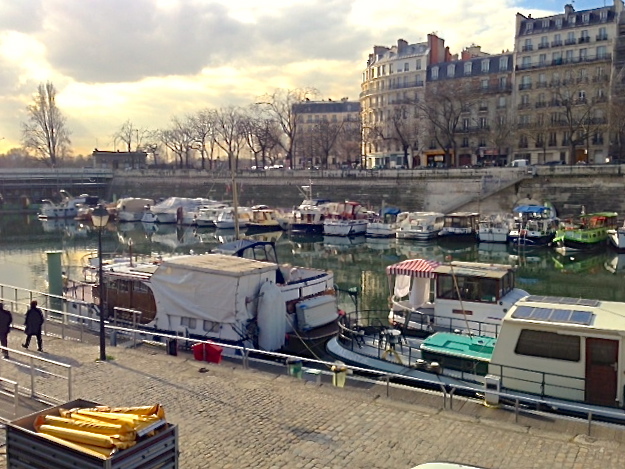 People even live on boats in Paris. 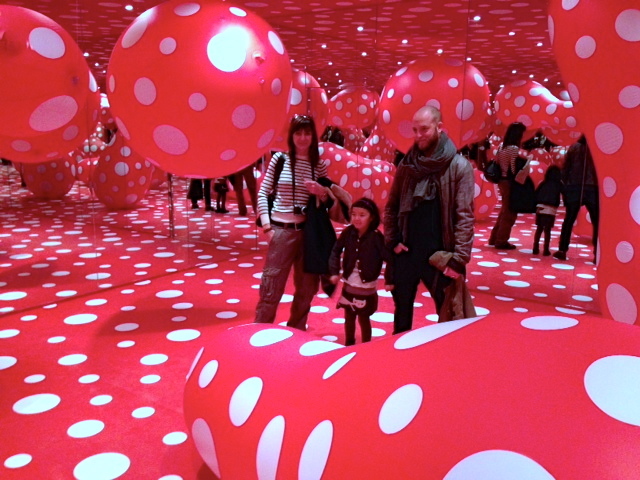 Parisians enjoy going out to galleries, museums, and art exhibits. My point? We’re fortunate to live in relatively affordable city, but we still have much to learn in terms of making our streets and our city truly enjoyable. Better public transit will play a key role, as will the current high-rise condo boom. Have you been to Paris? Which trait did you find yourself wishing we had back here?